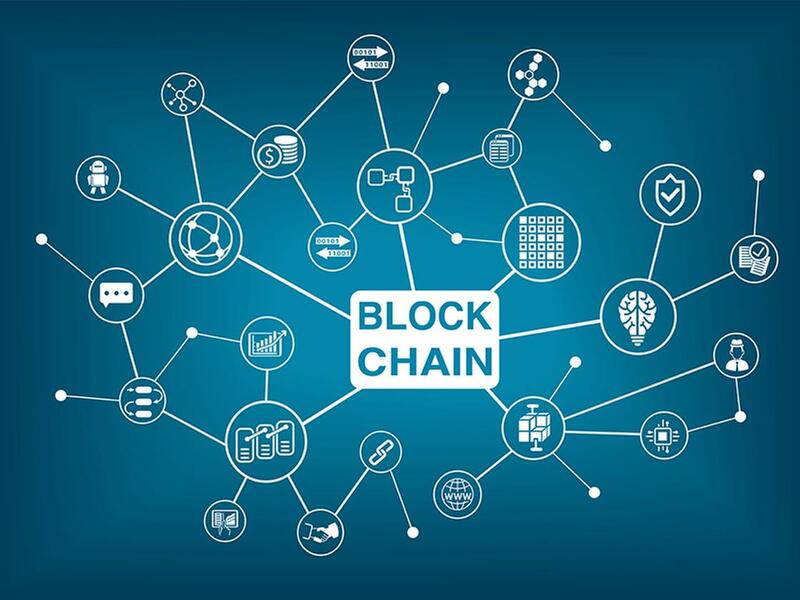 The Impact of Blockchain Technology Part 1: What Is It? An Introduction to Blockchain Technology In 2017, you would have to be living on a remote tropical island (Isla del Coco) without internet access or periodicals to not have heard about bitcoin. Even at 9 years old, it’s still nascent, yet it has spurred a frenzy... Read more. As a company, Gorilla Logic is vested in the people that make it great, and Gorilla Logic does its part in fostering the ecosystem that powers this type of growth. 2015 was our second year sponsoring Developing Latin America (DAL): “The biggest social hackathon in the... Read more. On Thursday August 26th at 6.30am, a group of 8 Gorillas boarded a shuttle at our office in Escazú headed for Sarapiquí, Heredia. Sarapiquí is a nature and adventure destination in the northeastern part of Costa Rica, close to Nicaragua; it is about a two hour drive... Read more.